The Project – Abriendo Mentes which means ‘Opening minds’ in Spanish is a small community-based project founded in 2009 which aims to empower individuals from two rural coastal communities in Costa Rica through innovative and engaging education and community development programs. The aim is to work with the communities to help them develop the skills they need to seize educational and economic opportunities for themselves and their families. Our support – In 2018, the LATA Foundation is working with Abriendo Mentes to help deliver their Youth Development Program. The local education system offers just three hours of instruction a day for an average of 85 days per year, so this after school program focuses on giving English, computer, sport and art lessons to young people aged between 4 and 20. These skills are critical to obtaining employment, particularly in the local tourism industry, which dominates the job market in this area of Guanacaste. The LATA Foundation’s funding will go towards classroom rental, internet access, classroom supplies, running and transportation costs for their youth club and sporting activities. 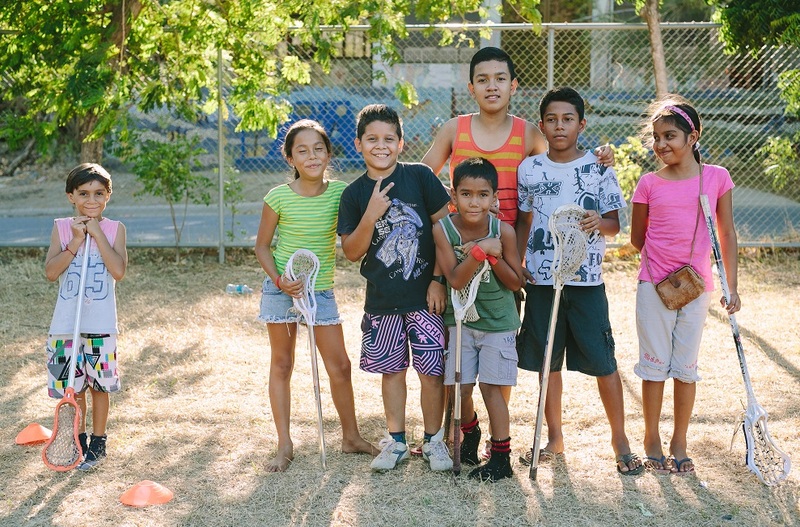 Further information – Abriendo Mentes has developed long lasting partnerships with six local hotels and local tour operators in Potrero and Brasilito who provide support, funding, donations of resources, volunteers and tutors. Hopefully this will also lead to jobs for some of the current youth program participants. They are actively seeking more partners for this program. If you are travelling to Playa Potrero or Playa Brasilito in Guanacaste, Abriendo Mentes would be grateful for donations of school and art supplies such as pencils, markers, crayons, glue sticks, lined paper, pens, rulers and composition-size notebooks.